Authorities from Namibia and Botswana see warning signs for the fish populations of the region’s largest river, the Okavango. Unregulated fishing activities in neighboring Angola threaten the regional fish population. After the end of the civil war in Angola people started fishing in the Okavango to feed their communities and earn a living. The problem for the neighboring countries recently is that there are no fishing regulations in Angola at all. 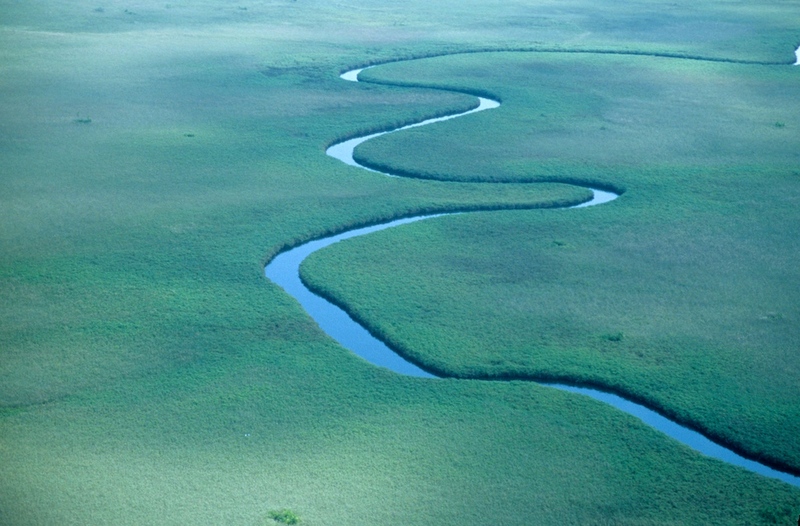 So far, Angolan authorities did not introduce any legal framework which could deal with the increasing pressure on the natural resources of the river. According to AllAfrica, Namibian authorities from the Ministry of Fisheries took action in 2003 and started enforcing fishing laws at least on the Namibian side. According to these regulations the practices of dragnetting is not allowed. By dragnetting, local fishermen fish in the river without any selection, which is particularly devastating to breeding grounds for most of the species. While such regulations can be used in the Namibian waters only, fishermen fishing with dragnets often evade the Namibian laws. 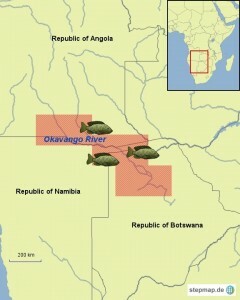 With that illegal fishing activities move from regulated Namibian river sites to unregulated Angolan neighboring sites. This makes fishing patrols of the authorities in Namibia a difficult undertaking. The increasing pressure on fish populations in the Okavango River and the lack of legal regulations and patrolling authorities could lead to a distinction of several species in the long-term. For the sake of sustainability and stock regulations, Angola needs to join hands with its two neighboring countries in order to secure sufficient natural resources for the respective populations in the future.